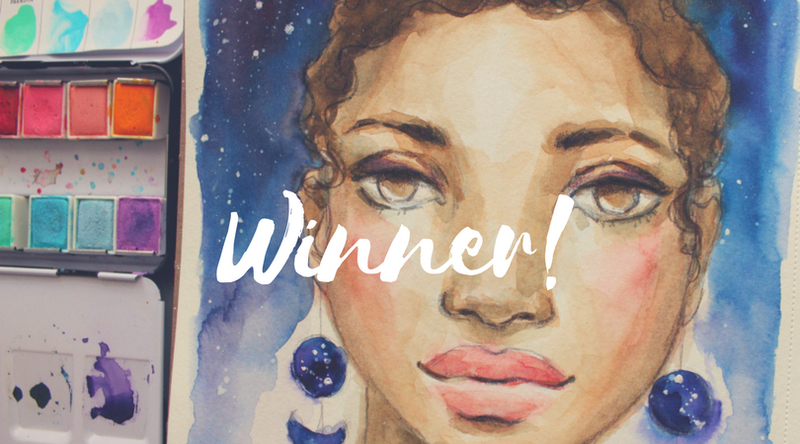 The winner of the free class spot for my Painterly Watercolor Faces Class is Cary Scholes! Thank you to all who entered the giveaway! Don't forget that the early bird pricing ends on 9/4 so sign-up today! Newer PostLife Book 2018 Blog Hop & Give Away (Closed)!